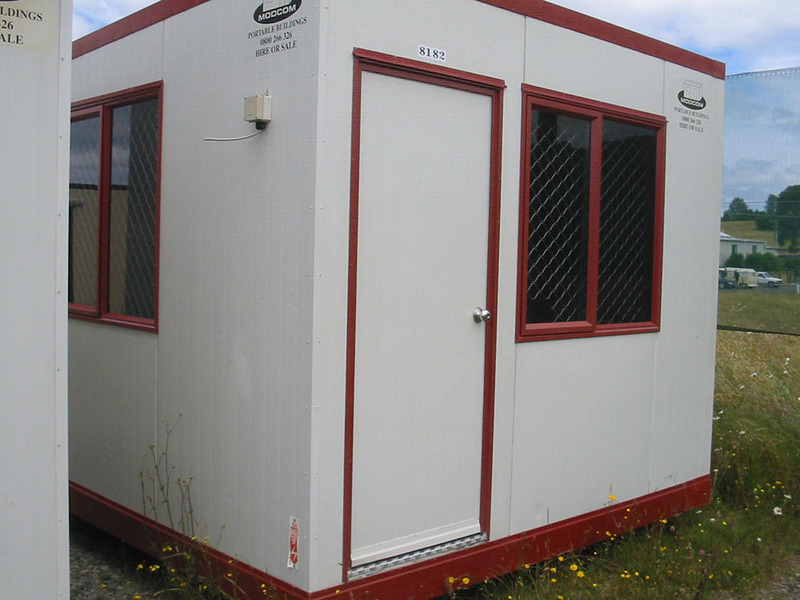 Our Modcom Offices can be quickly deployed and are a practical way to offer your people a secure and comfortable environment to operate from. 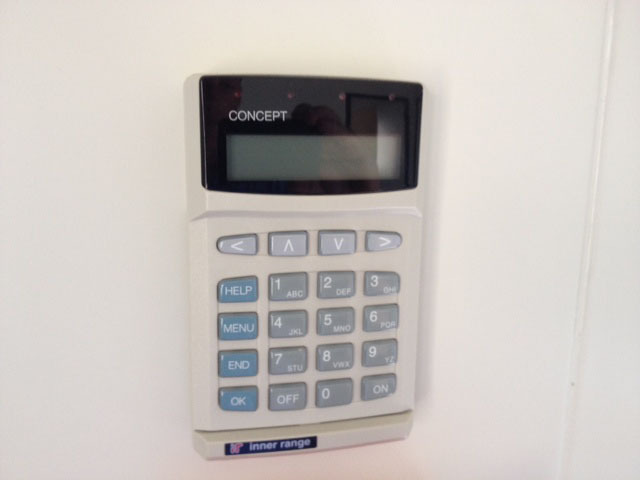 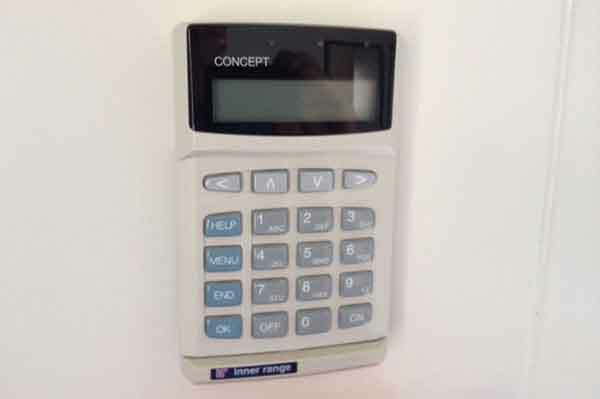 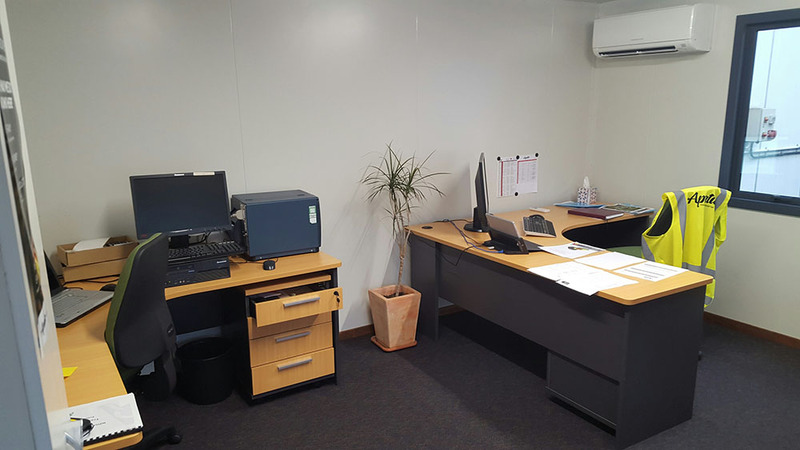 They come in a variety of sizes from the smallest Modcom Office seating one person through to the larger Modcom offices that can seat up to ten people. 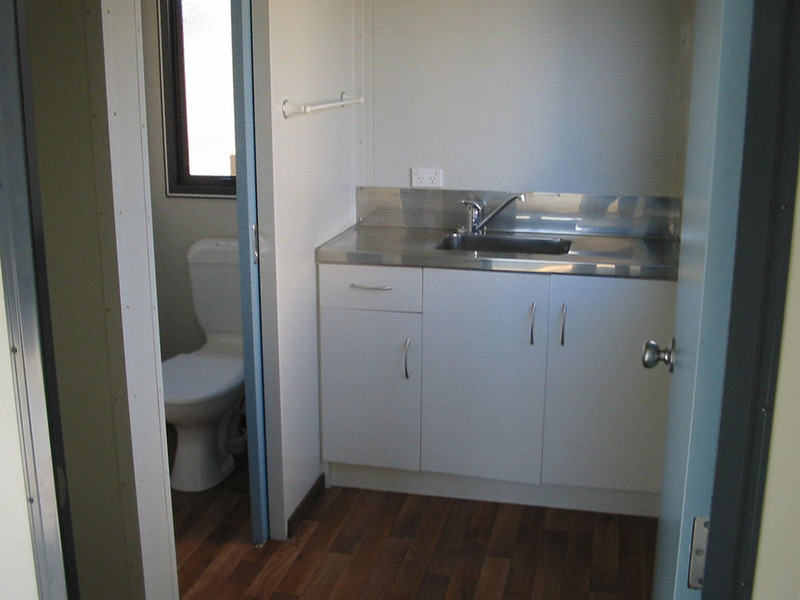 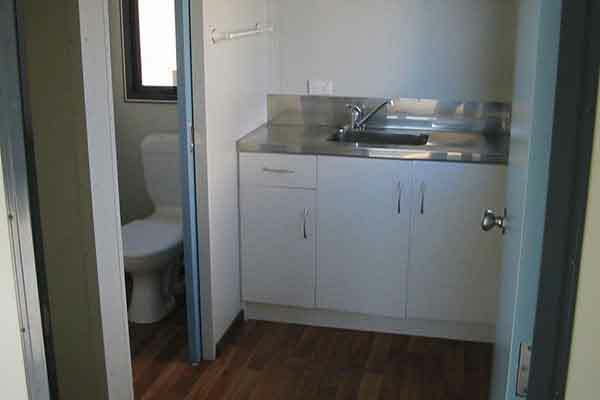 We have units that include a bathroom and kitchenette for those situation where you require people some distance from a business’s main facilities. 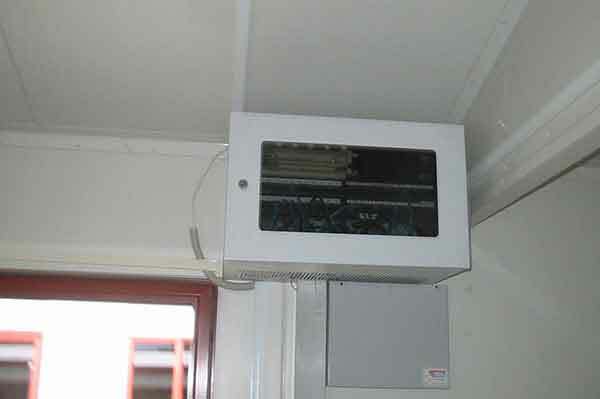 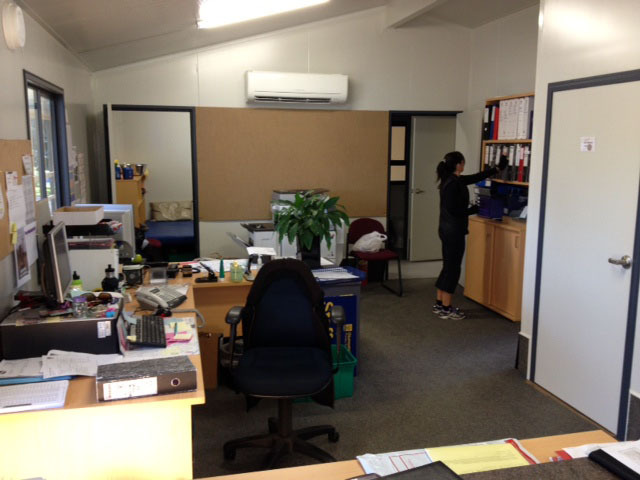 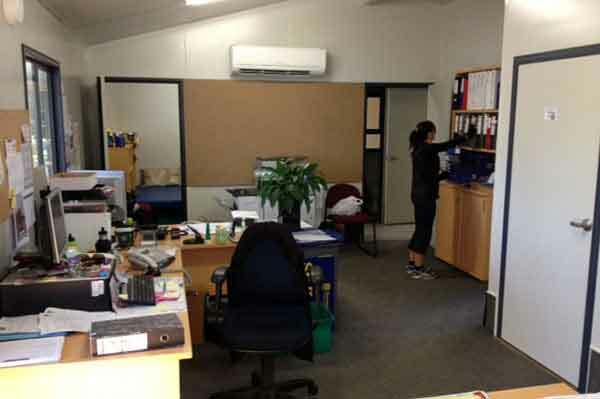 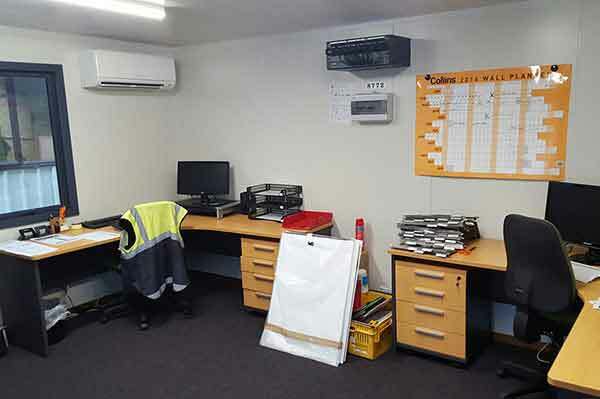 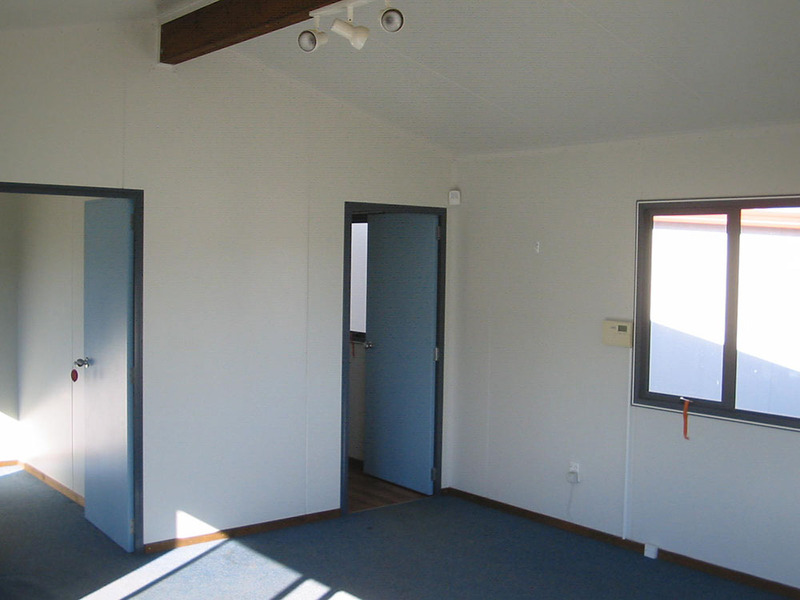 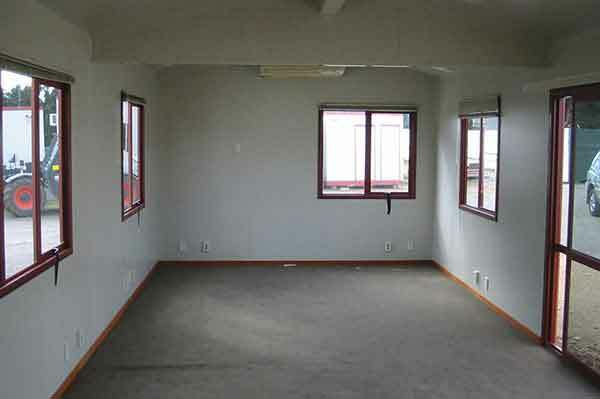 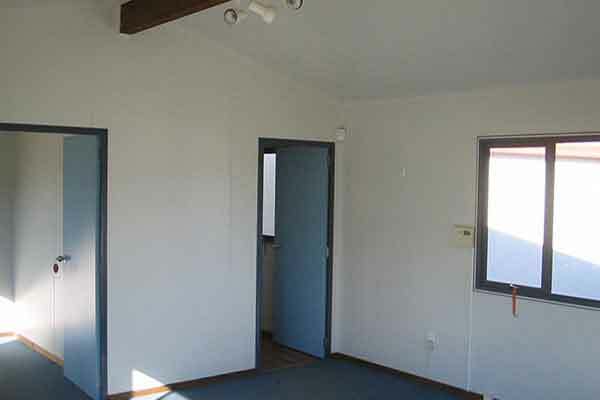 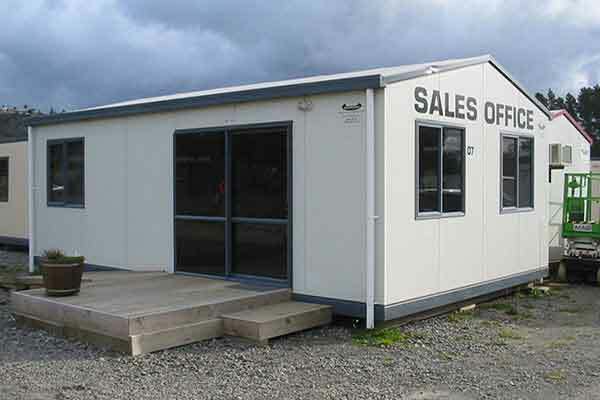 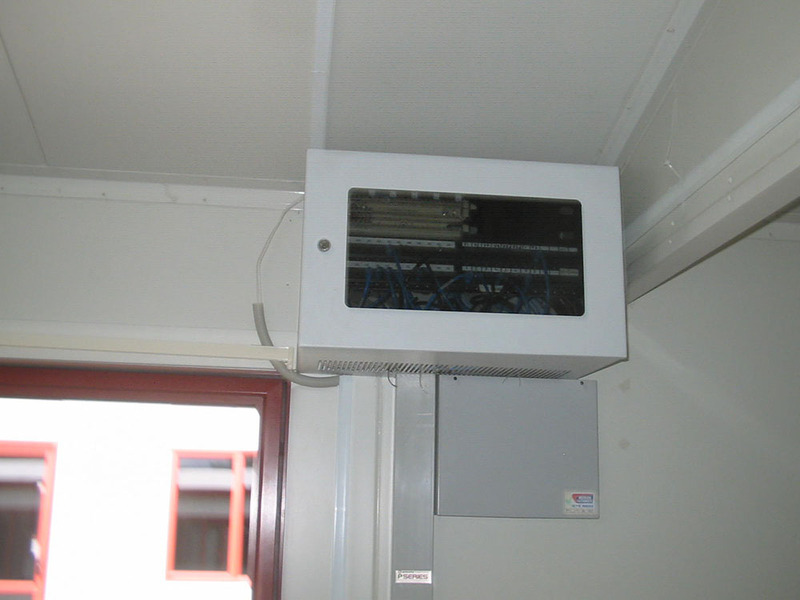 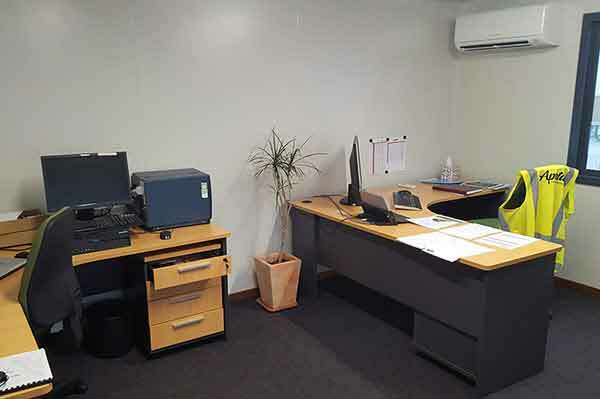 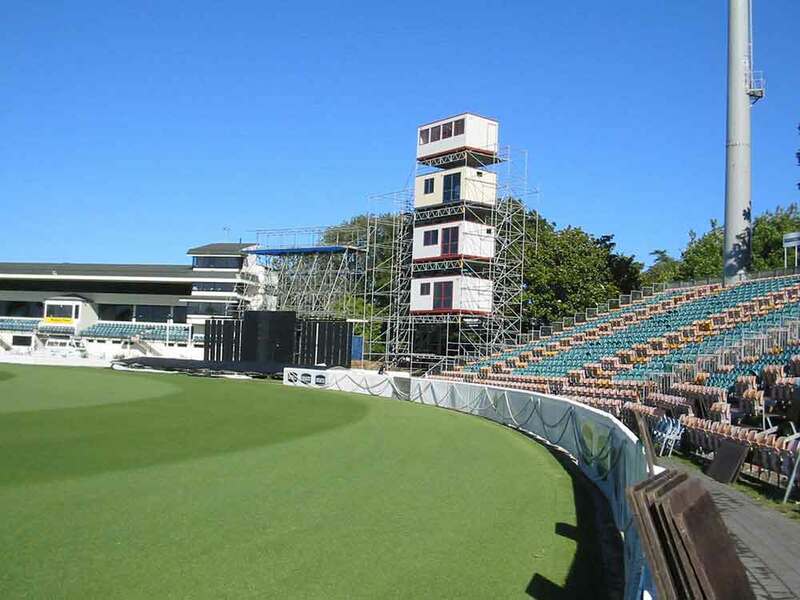 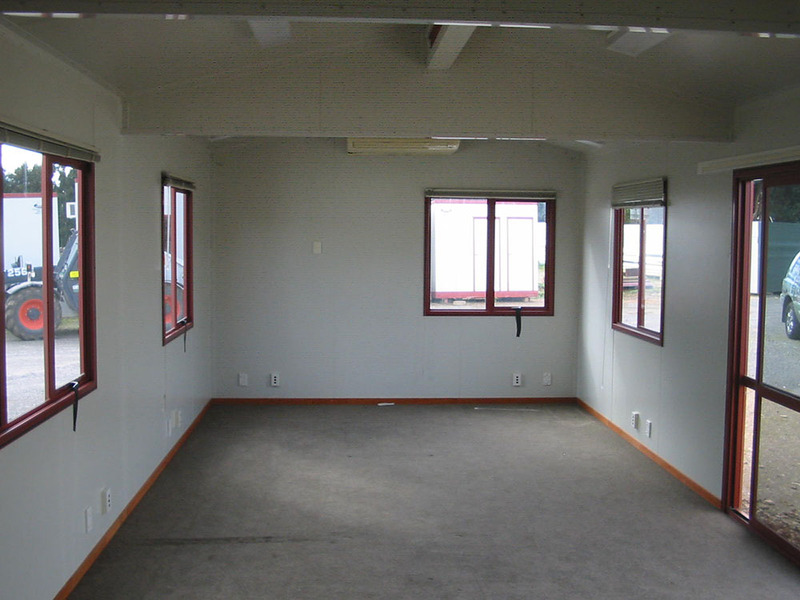 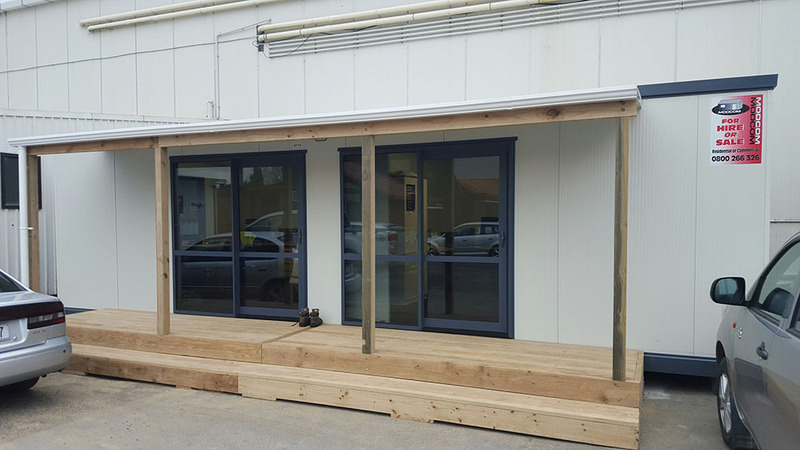 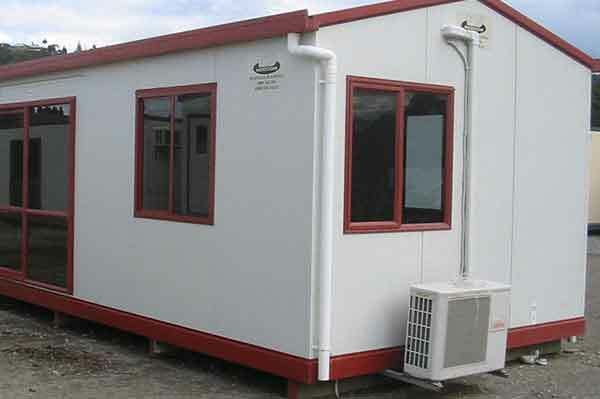 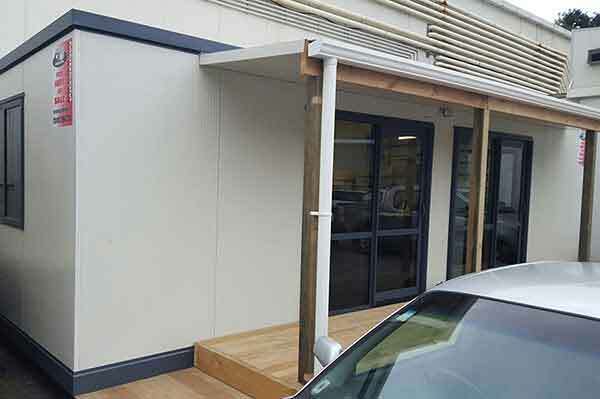 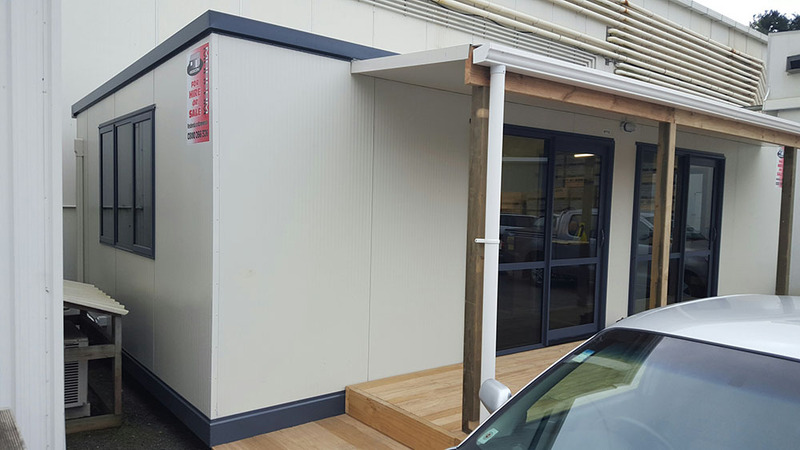 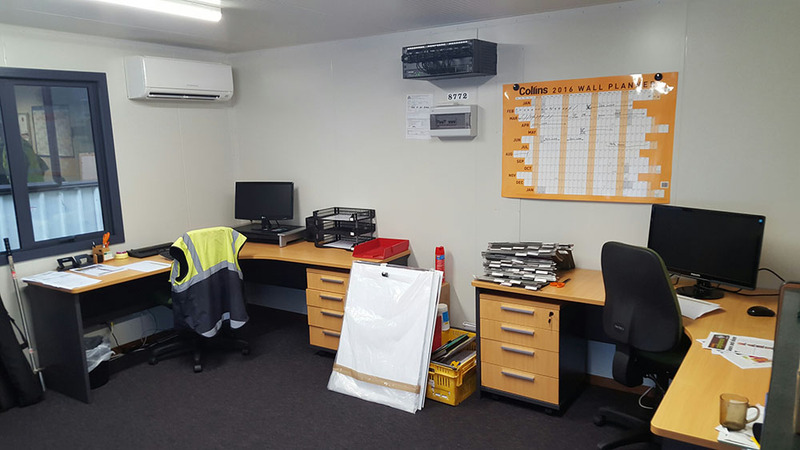 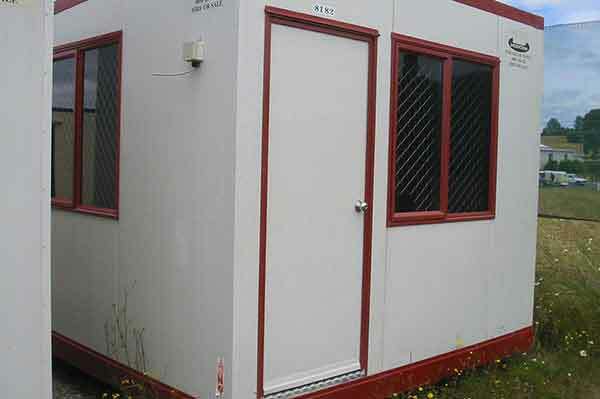 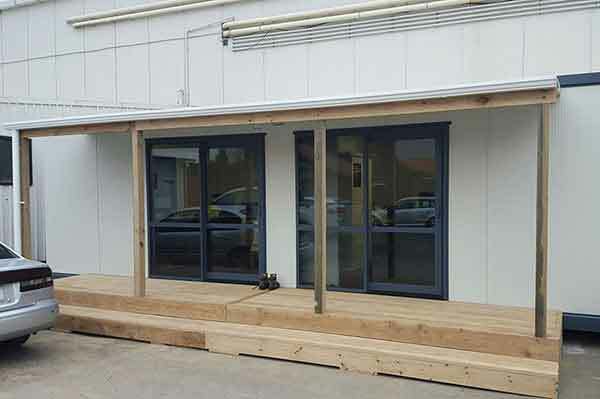 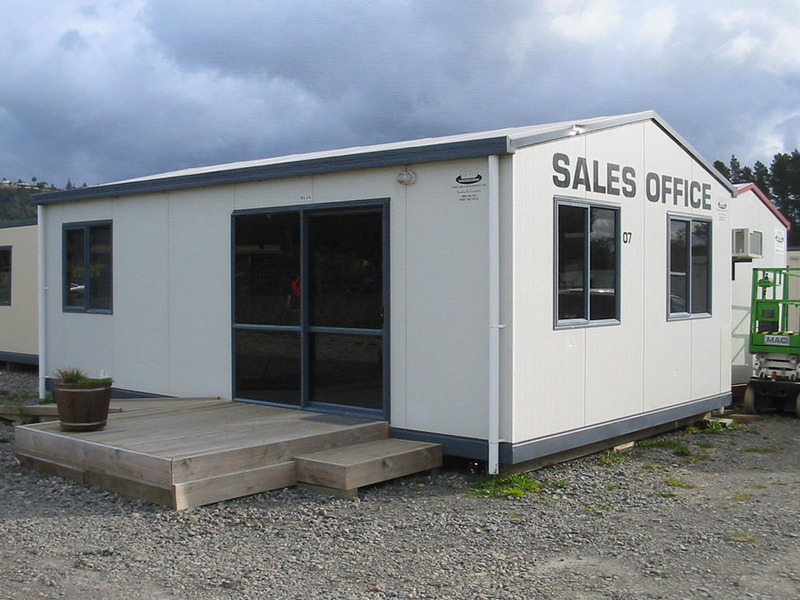 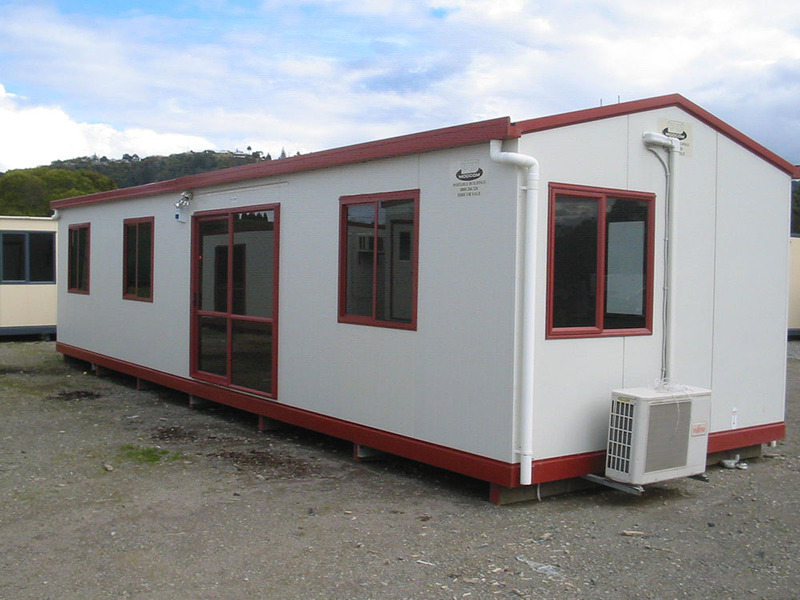 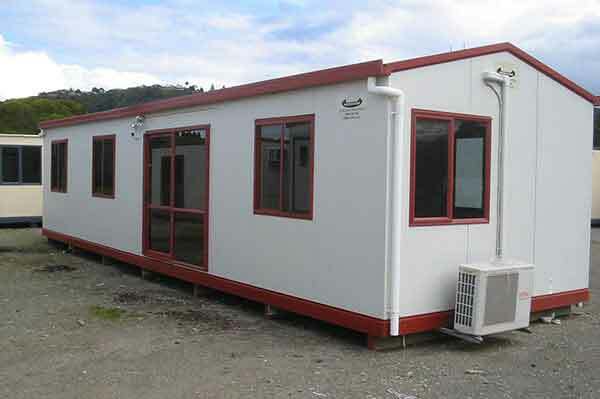 Modcom Offices are constructed from insulated panels and are built to NZ buildings standards.